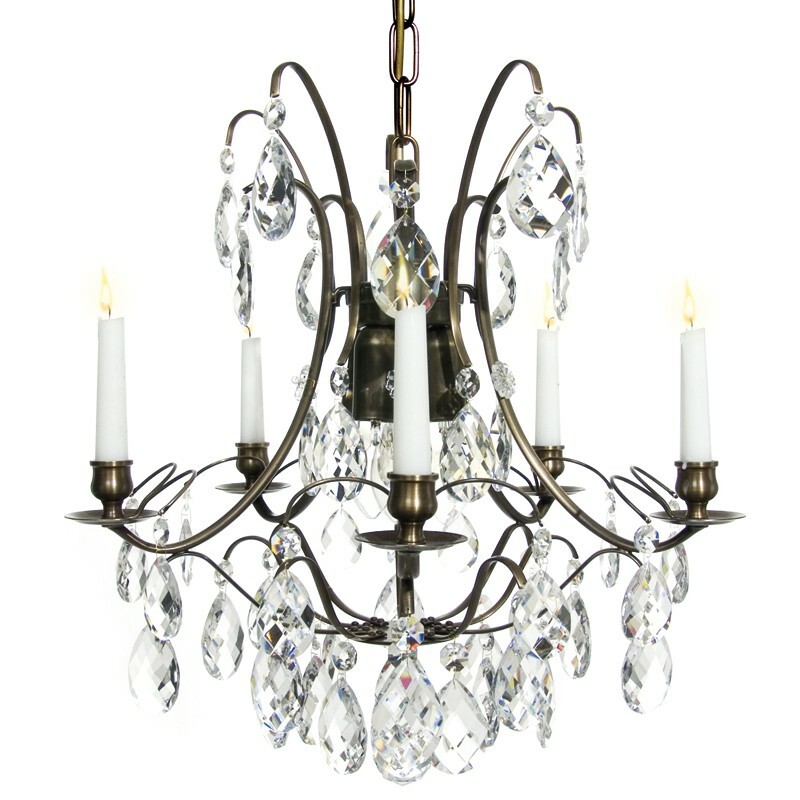 Baroque style reached its peak in late 17th century and it actually was a period for first crystal chandeliers to become popular. 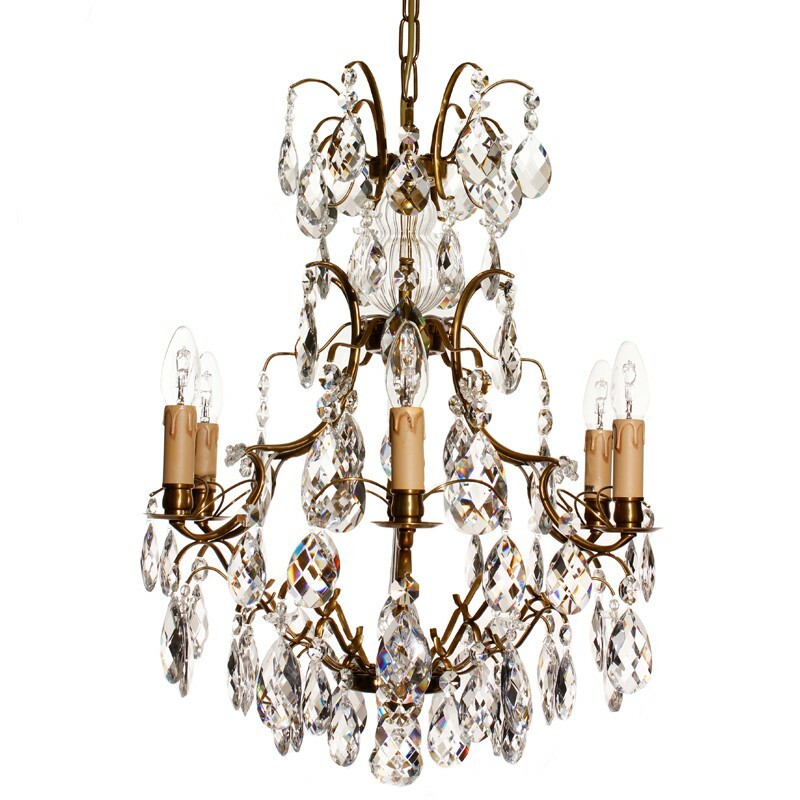 Accurately rounded floral shapes of brass and crystal create unparalleled feeling of comfort for eyes and soul. 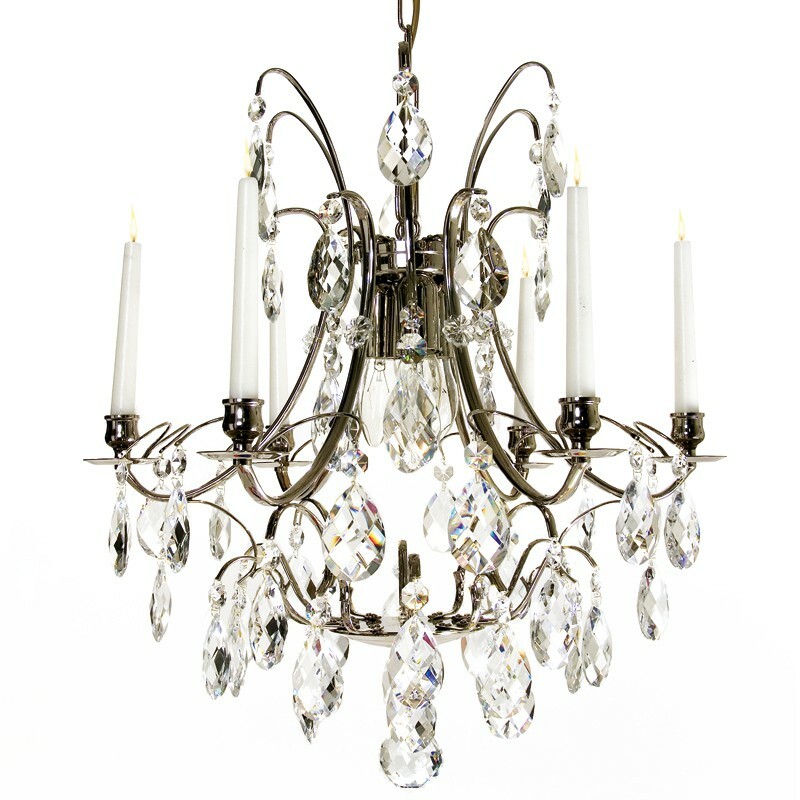 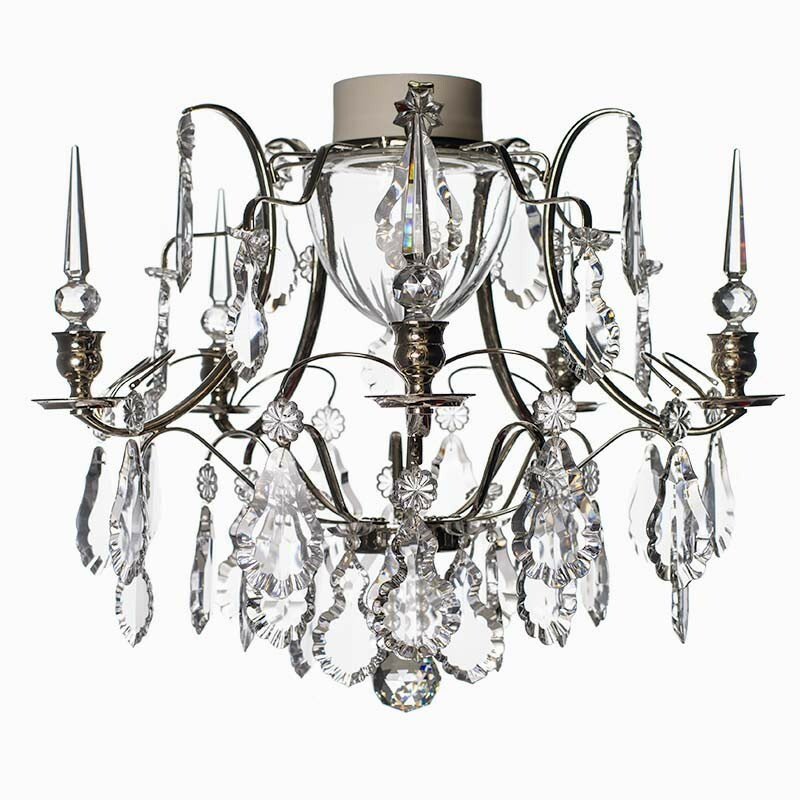 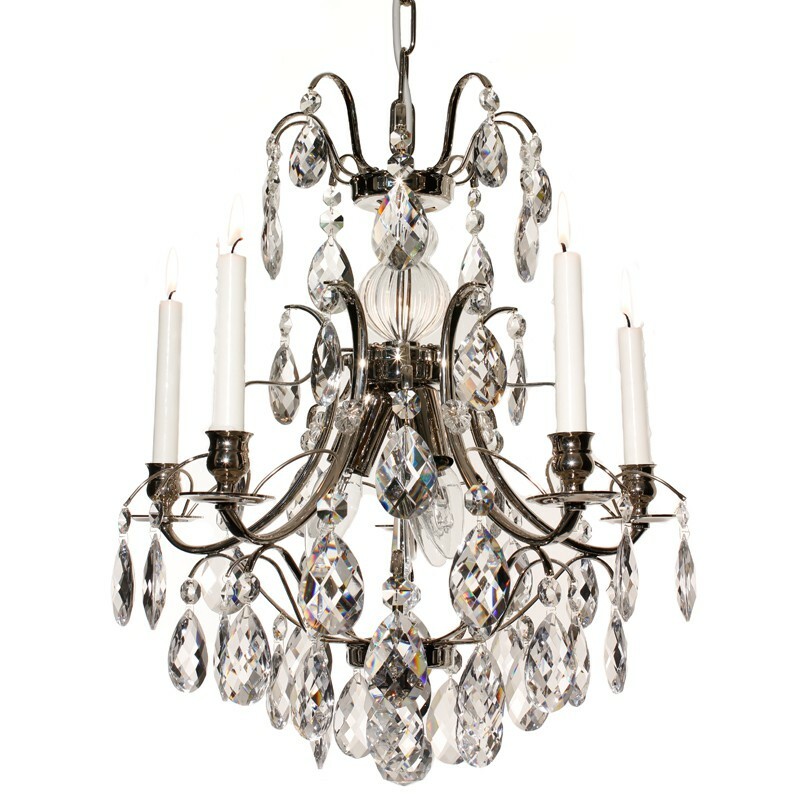 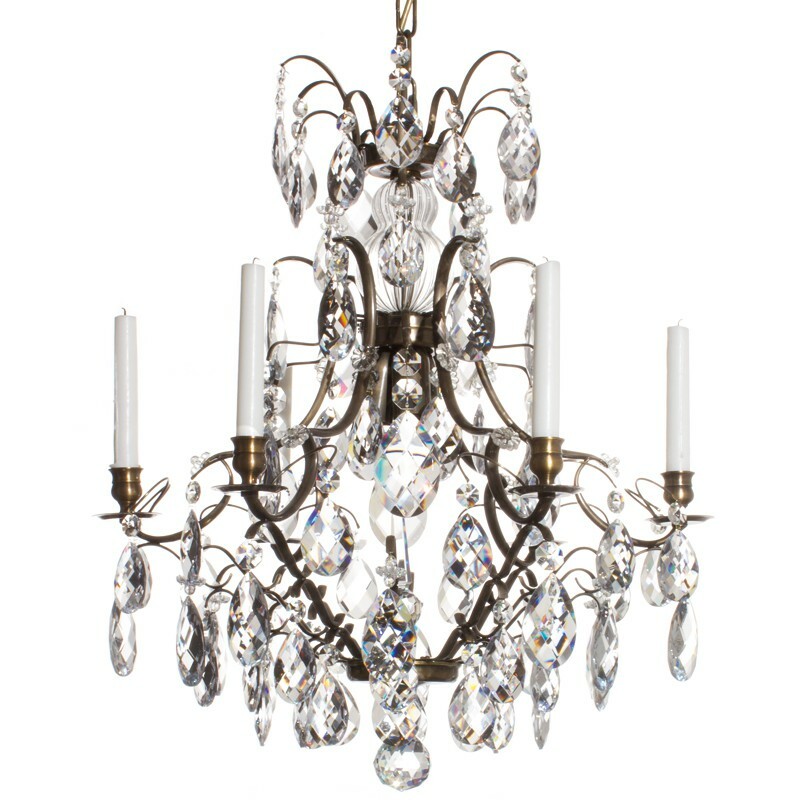 Modern touches give this classical style a second breath in our chandeliers.